The Carhartt Essentials Bag Small is built from 100% Polyester, as well as the water repellent fabric to protect all belongings from the rain. Featuring multiple pockets to store and organise all items, the two equally sized compartments are the largest pockets including an internal pocket all secured with a zip closure. 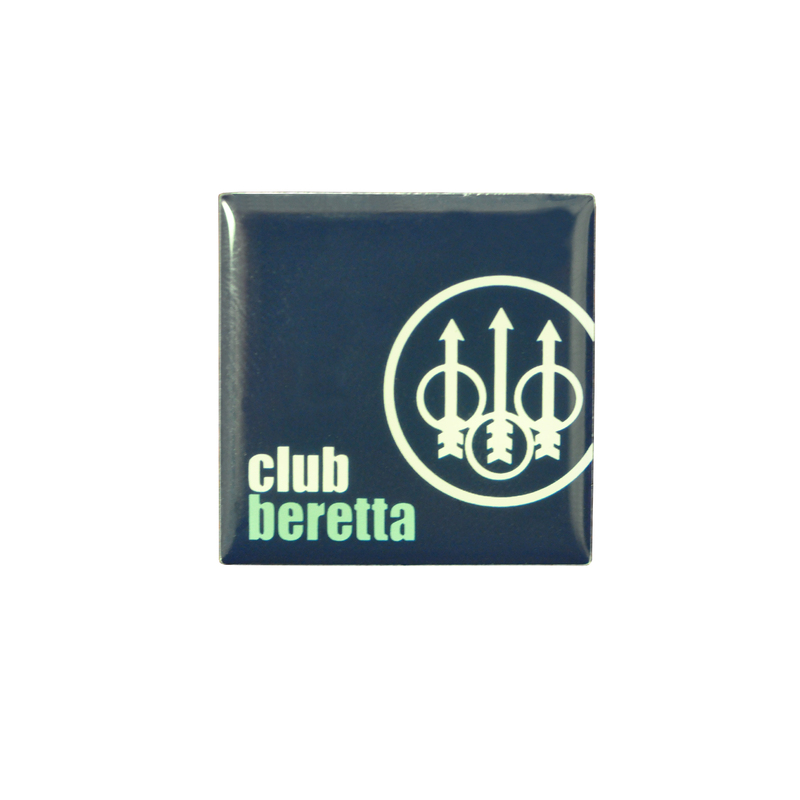 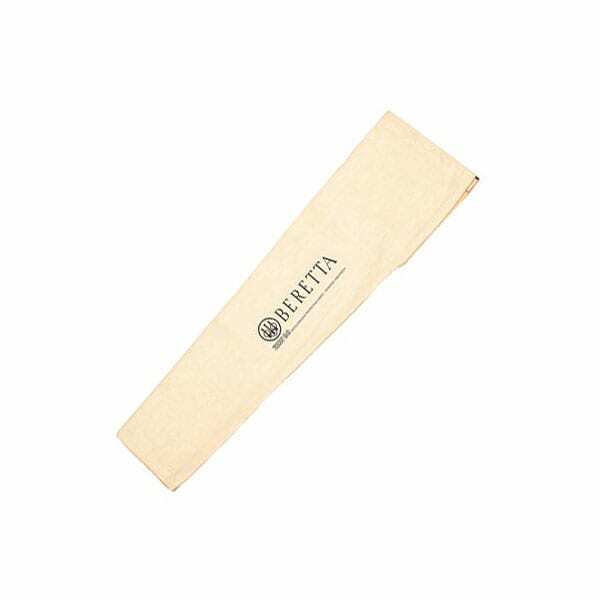 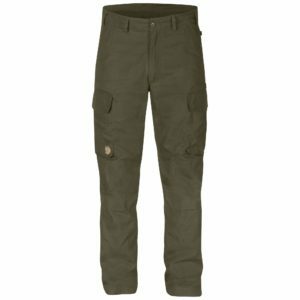 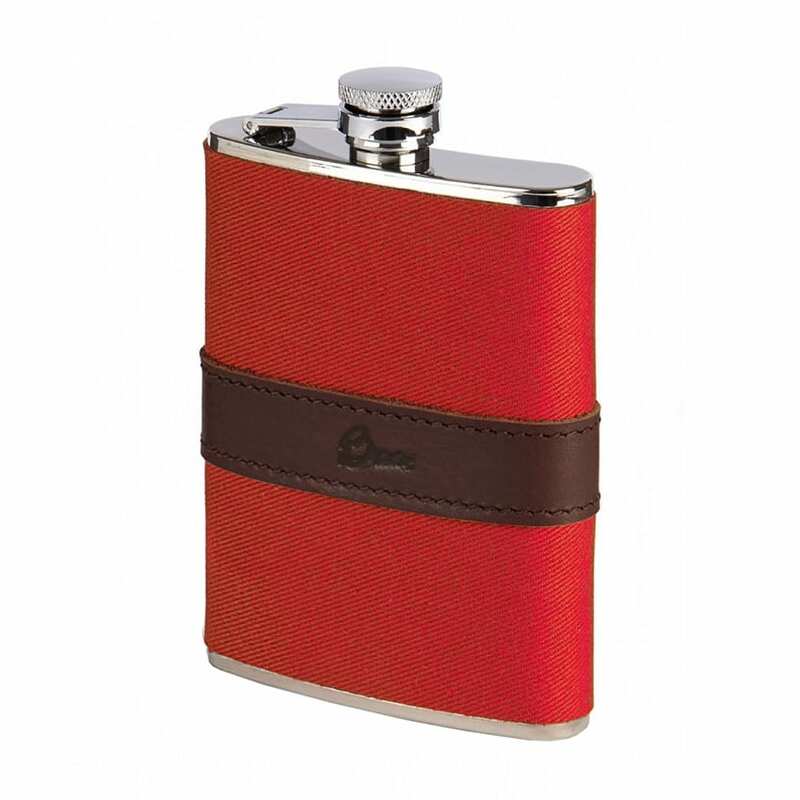 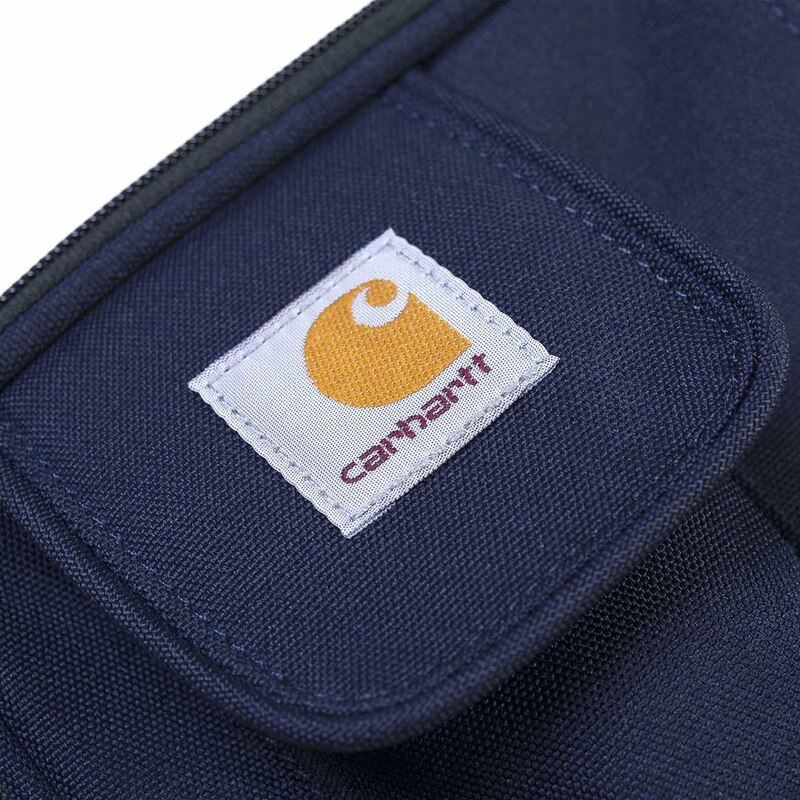 The front pocket is a velcro closure displaying the woven brand label. 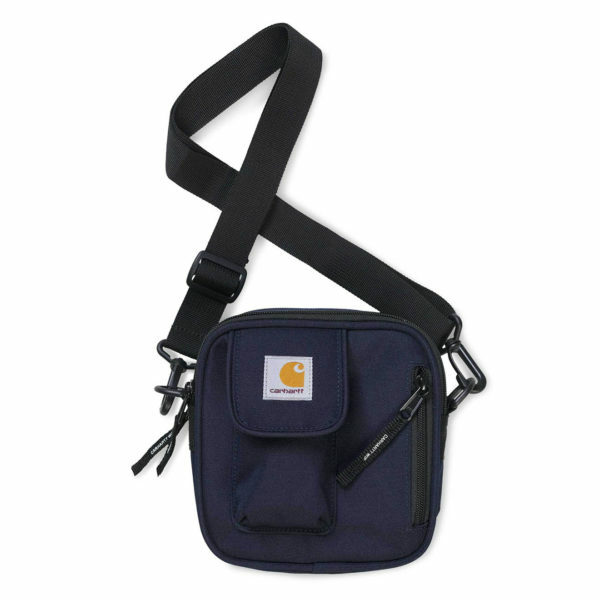 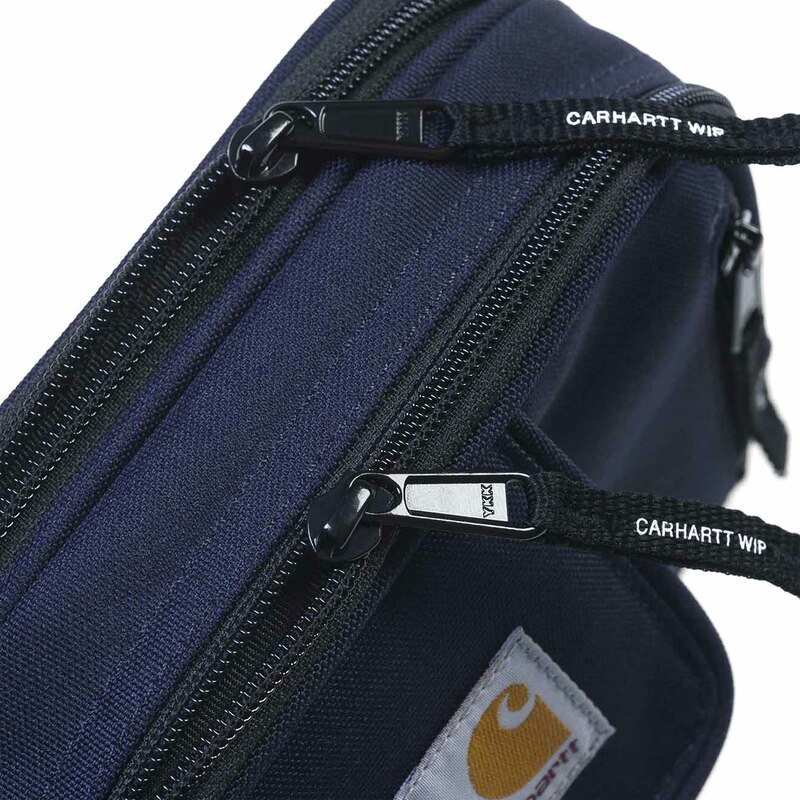 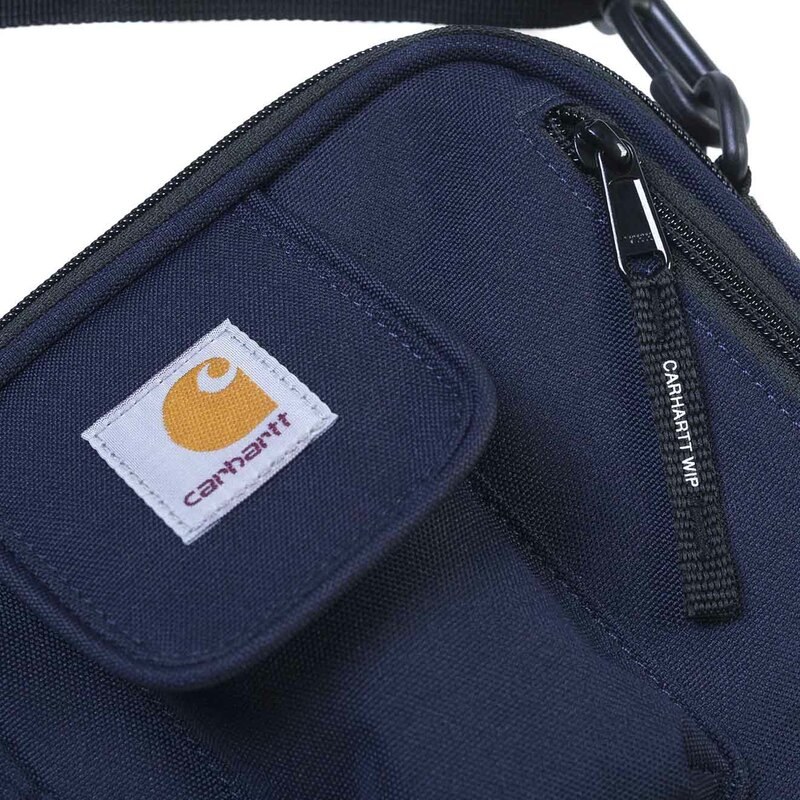 The Carhartt Essentials Bag has dual style, with adjustable and detachable shoulder or cross body strap.